I was introduced, by telephone, to top UFO investigator Windelle Stevens by a mutual friend, a top underground investigator himself (who chooses to remain unnamed), in the mid-1990’s. At the time Wendelle Stevens was in possession of the most extensive UFO photo/video collection in the world. 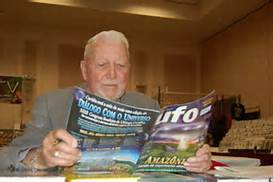 I found him to be an honest and dedicated investigator into the Alien/UFO mysteries, and during the years of my own UFO investigations he never failed to help me sort out my particular areas of research and shared his extensive photo collection with me.. It is the most famous military installation in the world. And no credible insider has ever divulged the truth about his time inside of it. Until now. detailing the specifics of the above top secret laboratory installation within Area 51 known as S-4. Connor O’Ryan is the pseudonym of an S-4 sentry who defected, and approached Wendelle Stevens in the fall of 1991 and gave testimony as to the activities of certain high officials at the S-4 facility. S-4 rests inside the edge of the Papoose mountains that lay alongside the dry Papoose Lake. S-4 is located just a few miles southwest of the infamous Groom Lake Naval Air Base, for which Area 51 is most famous. However, S-4 is likely an even more secluded and guarded base than Groom Lake. This video presents the testimonies and evidence regarding the highest extreme of classified secret activities of U.S. Navy scientists, engineers, guards, assassins, and certain government leaders and corporate executives that are conducting special ops missions and advanced experiments involving dangerous elements and energy sources out of the view of congressional oversight and public watchdogs. The existence of an Area 51 umbrella projects that covers the study of extraterrestrial biological life forms came to the foreground with investigation of microbiologist Dr. Dan Burisch. 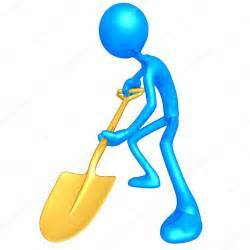 This mysterious scientist claims to have worked under project Aquarius at Papoose Mountain in an underground biological lab. 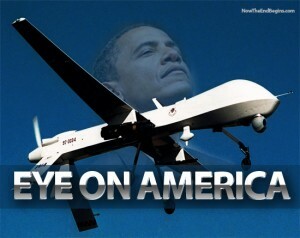 Burisch obtained over 200 tissue samples from a live EBE known as J-ROD. Bill Hamilton also presented information in support of Dr. Burisch’s claims. This exciting talk included slides and videos that examine recent findings in Astrobiology, the physics of time travel, and UFO studies together with information gleaned from six months of interviews with Dr. Burisch. 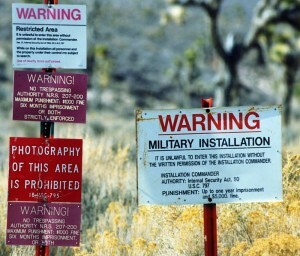 Featured Image: Warning signs on perimeter of Area 51. SOURCE: Unknown. Fair Use. Residents of a small Nevada town were shocked and angry to discover that the agency buying up property in their city is a Baptist church with ties to the white supremacist and neo-Nazi movements. Las Vegas’ Channel 8 News reported that Rachel, NV — mostly known for being close to the world’s most famous classified military base, Area 51 — is an economically depressed burg whose rock-bottom property values have made it attractive to a man named Richard Bunck. We discuss the recently re-released CIA documents that mention Area 51 by name. We also discuss alleged UFOs over a swimming pool in Florida. That and other space and UFO news on this episode of Spacing Out! Once upon a time, Area 51 didn’t exist. Now, apparently, it does. And it’s still one of the most secret places in America. 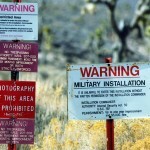 New document shows the CIA is becoming less secretive about Area 51’s existence. In just a few weeks, some kind of UFO-related secrets will be revealed at a Smithsonian Institution affiliated museum. That’s the implied promise in the title of a special lecture coming up at the National Atomic Testing Museum in Las Vegas on Sept. 22. Watch this promo for the upcoming UFO lecture at the National Atomic Testing Museum.